Did Google update their Penguin algorithm? Did Google block private blog network links? Something happened. We bring you our theories. Google may have made some tweaks to their algorithms this week on how they target link spam and other forms of spam. Google would not confirm or deny there was an algorithm change, but based on the signals I am tracking, there appears to have been an algorithm update that has hit those who undergo more aggressive link building. The update seems to have happened around February 1, 2017. 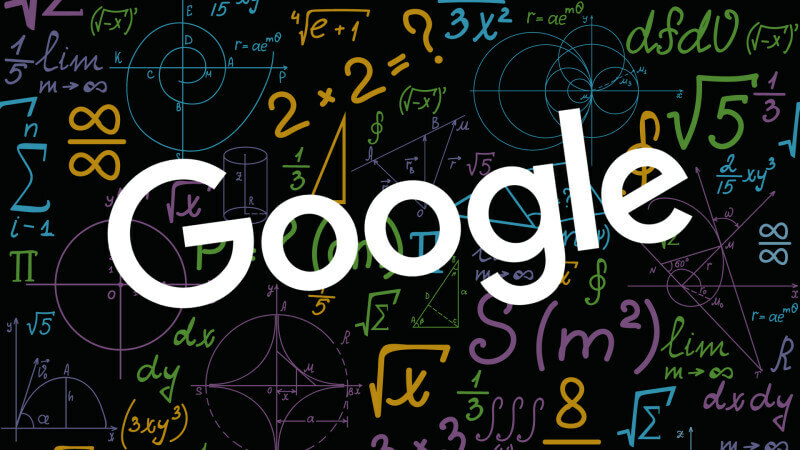 It may have been a tweak to how Google Penguin detects and discounts spammy links, or it may be a totally new algorithm — we are unsure. But many of the folks within the “black hat” SEO community seem to be noticing this and complaining that their tactics are not working as well. Some are saying that their PBNs, private blog networks, are not working as well. Some are saying Google is slower at picking up new links. Some think Google hit their sites with penalties. The vast majority of the Google search results tracking tools, such as MozCast, Algoroo, RankRanger and many others, are showing significant turbulence around February 1. This is all despite many of the more “white hat” SEO communities not really noticing or complaining about ranking changes in Google. If we had to guess, I’d say this is an algorithm update around how Google discredits spammy links, maybe updating the Penguin algorithm or something else. We should note that Google did launch an algorithm update specifically for Google Japan and Japanese content this morning, but that is unrelated to this link update.